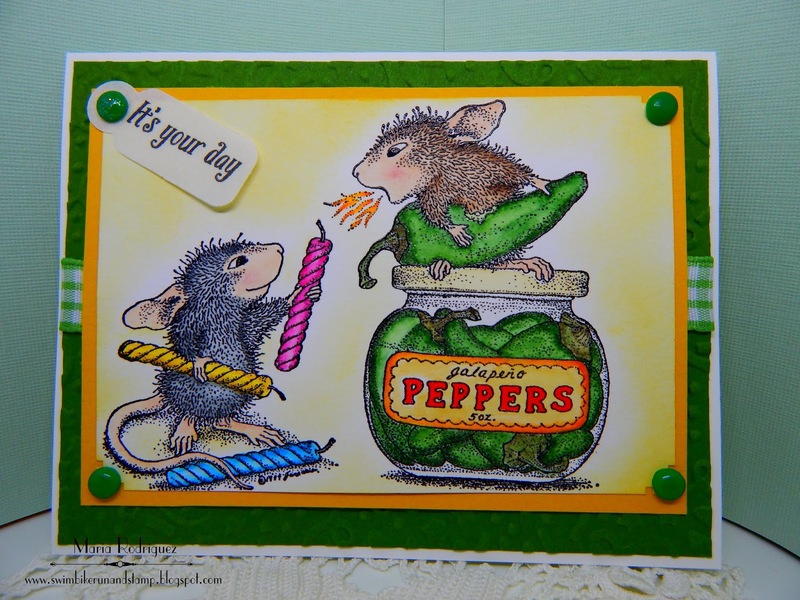 Super cute image and beautifully watercoloured, great design and love the inside sentiment. Fab. job my house mouse loving friend. 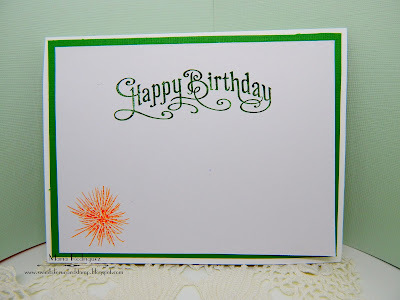 Wow, Maria, all of your favorites came together to create a beautiful card! The colors are awesome and just jump off the page. Nice work! I wish I were more into critters because these House Mouse sibling are just too cute! Hahahaha, too funny! These House Mouse stamps always color up so cute and, of course, you do it beautifully. 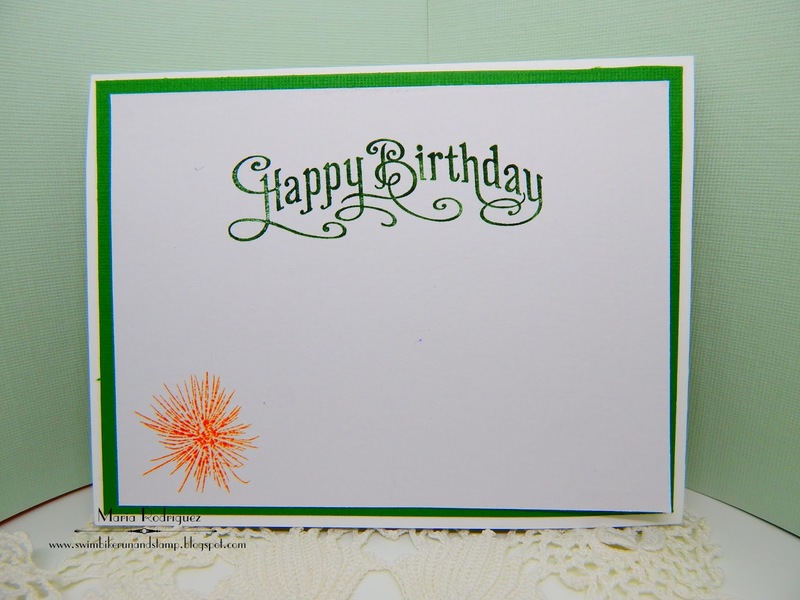 Summer does bring a whole new level of activity and really cuts into our stamping time. By the time it's over I'm ready for a break, but for now I'm loving it! Super cute, love the wee fire breathing house mouse!! always feels like a story being told! CUTE PICTURE ! Your colors are so pretty and vibrant . Too bad it`s mice !!! Giggle …couldn`t you use hedgehogs or squirrels ? Tee hee !